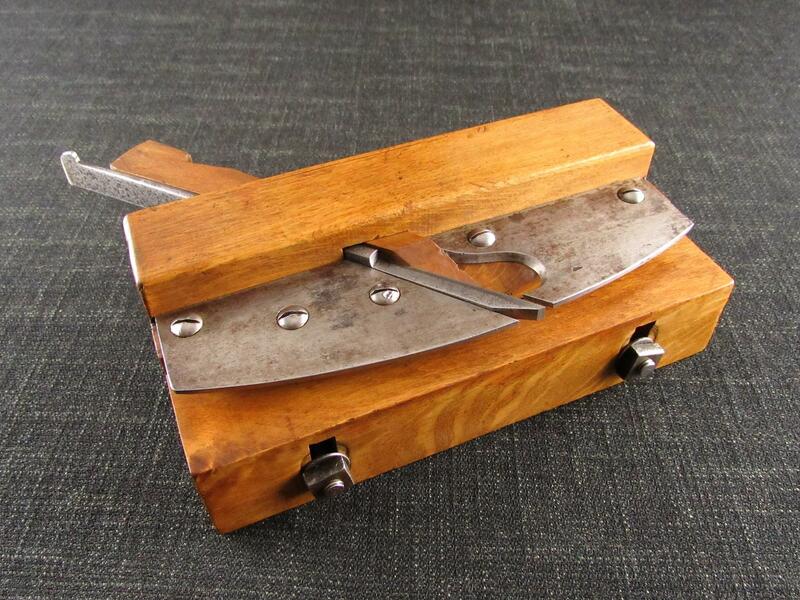 A crisp large reverse ogee profile wooden moulding plane by Joseph WATSON of Leeds. Clear embossed mark 'J.WATSON LEEDS' on the toe. Fitted with a good length IBBOTSON blade iron and original wedge. Extended depth stop and four old pin holes to the left of the sole. 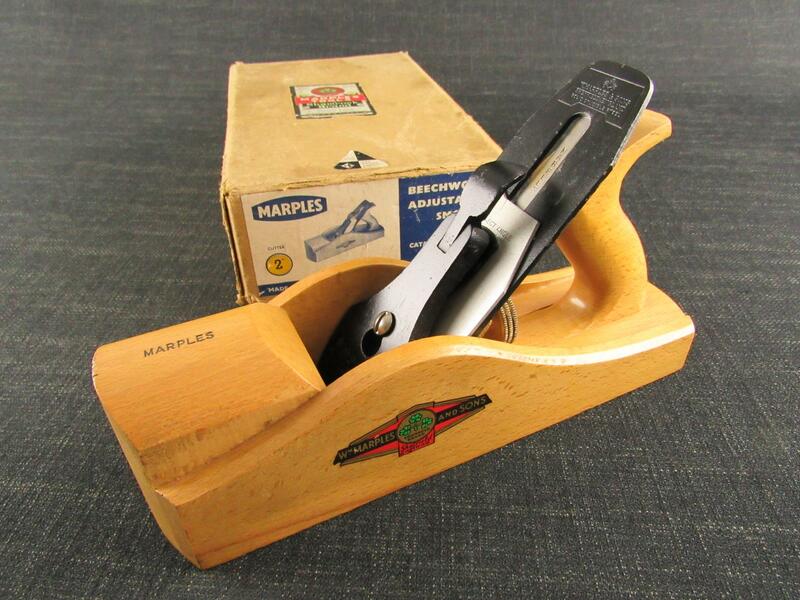 A very nice example by an uncommon maker.